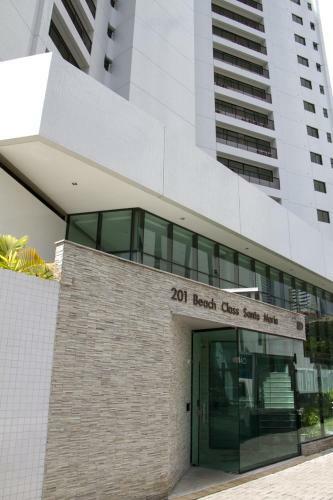 source Trabber offers in Recife 62 hotels for the visitors of this city in Brazil. Has a population of 1.5 milions of residents. The official currency is the Brazilian Real (BRL). The main touristic places are Mirabilandia. The airport that serves the city is Recife/Guararapes–Gilberto Freyre (9 km). 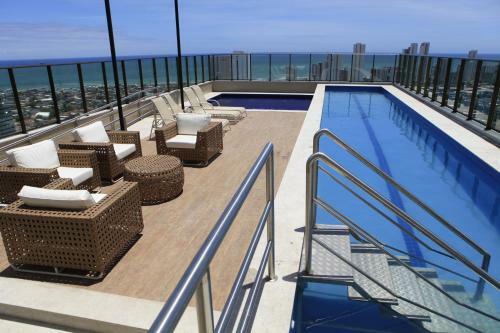 The more centrally situated hotels in Recife are Castelinho Hotel - Adult Only and Recife Plaza Hotel. It is possible to book cheap hotels in Recife from 28 € per night in a double room.